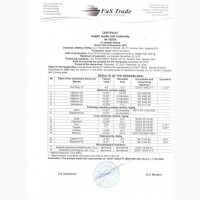 البني- الأبيض الغامق . 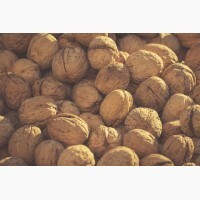 النخب الثاني .
. الغامق- النخب الثالث . 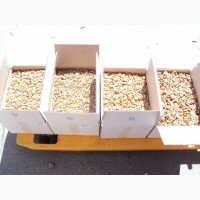 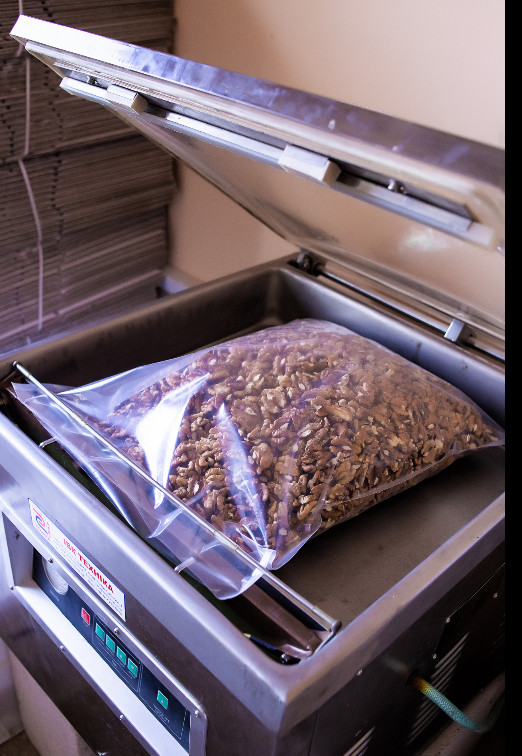 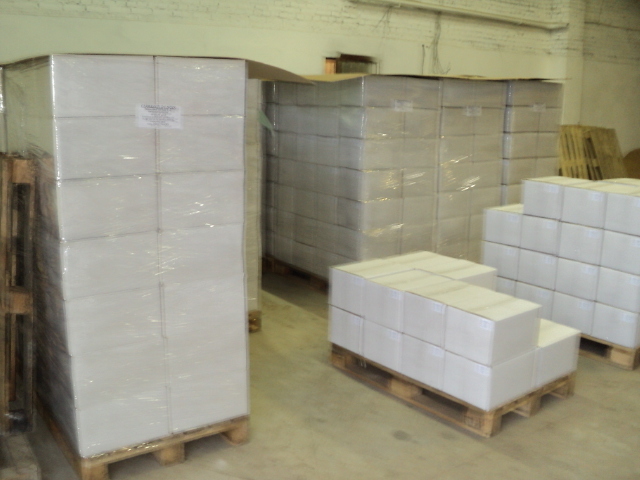 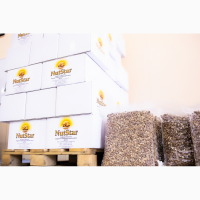 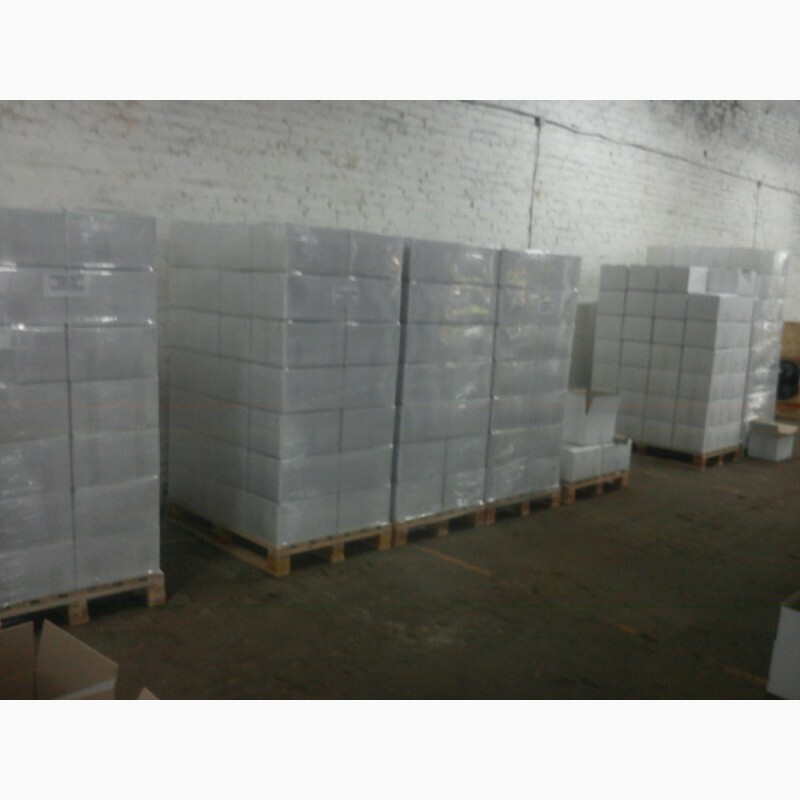 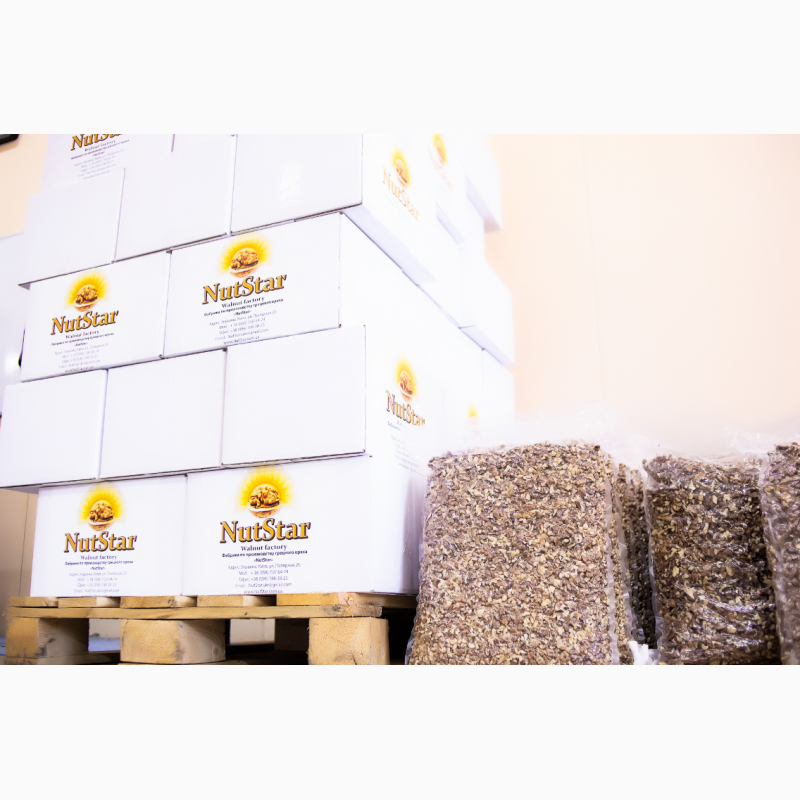 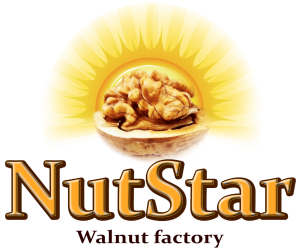 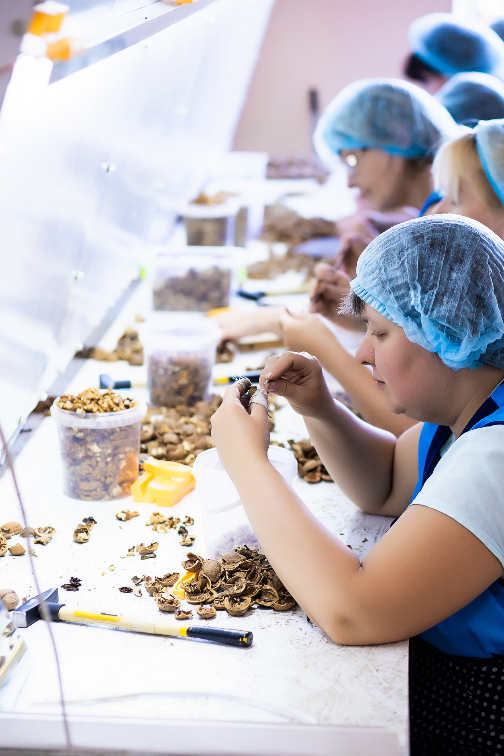 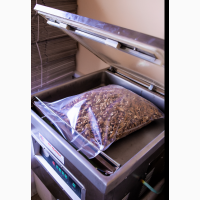 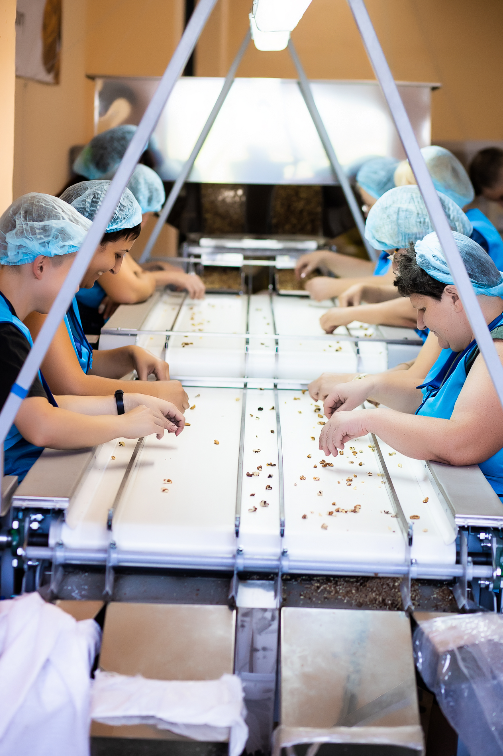 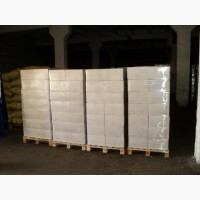 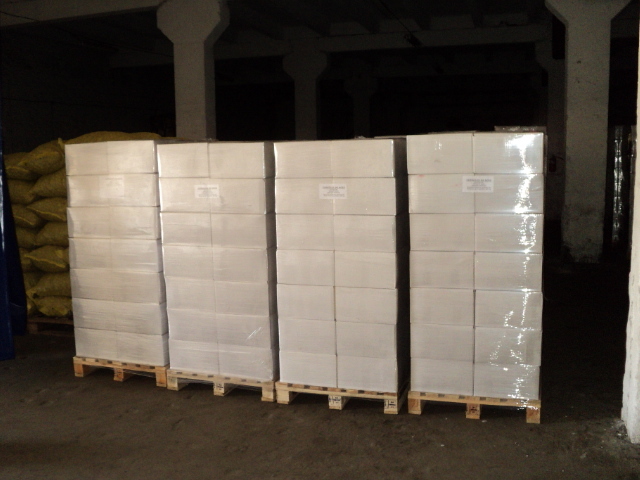 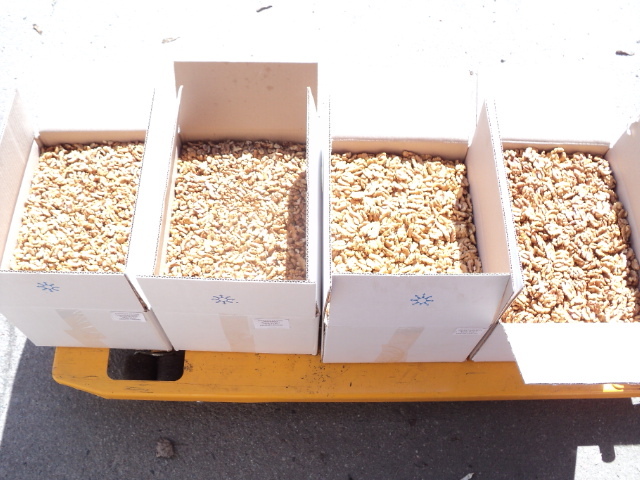 Ukrainian walnut factory "NutStar" offers a peeled walnut (butterfly) in bulk in any volumes. 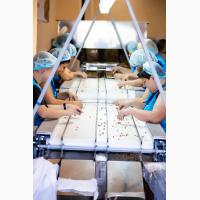 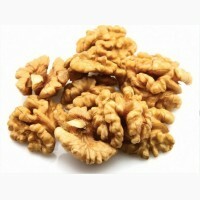 Our company is engaged in the processing and sales of walnuts. 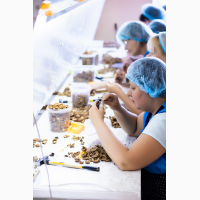 Production and office are located in Kiev! 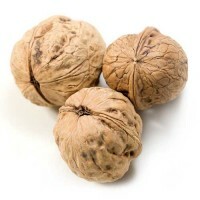 There are different types and fractions, pre-packing and packaging of walnut. 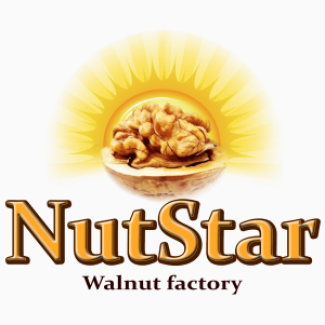 We accept both non-cash and cash settlement. 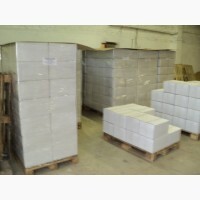 We take into account all offers of our customers.